CRESTLINE — The Crestline Police Department is seeking information about a purse-snatching Wednesday afternoon at Rite Aid, 145 W. Main St. 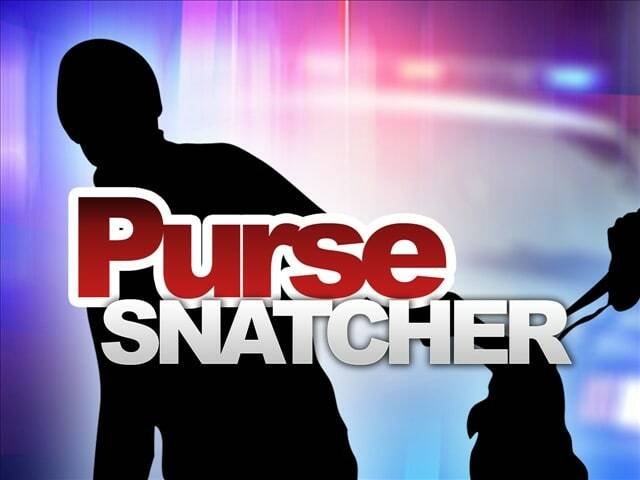 According to the police department, a white man wearing a tan stocking cap, plaid shirt, tan jacket,blue jeans and tab boots took the woman’s purse about 4:22 p.m. Wednesday. If you have information to share with the Crestline Police Department about the robbery call 419-683-2222. You also may call the anonymous tip line at 419-683-5300.